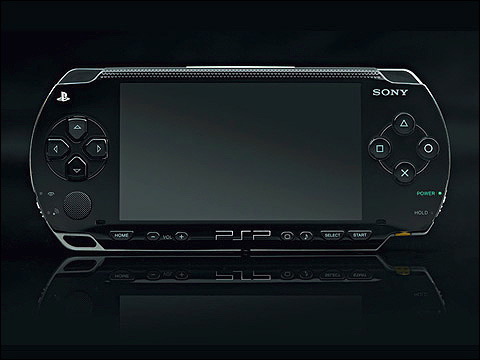 Today Neur0n posted a minor update to his PSP CFW 6.39ME-9.1. Check out the changelog below. - Fixed a bug in sctrlKernelSetUserLevel. - Added a patch for leda which allow to use it from ef0:/.